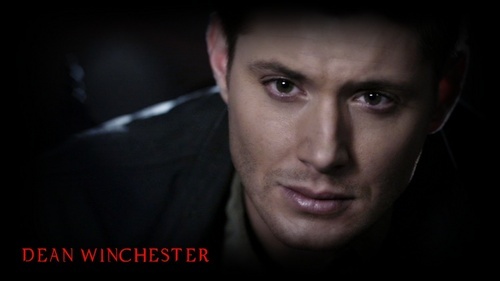 Dean. . HD Wallpaper and background images in the dean winchester club tagged: supernatural dean winchester. This dean winchester wallpaper might contain fedora, chapéu de feltro, homburg, stetson, mole, trilby, feltro, retrato, headshot, close up, and closeup. There's pain in his eyes.